It isn't easy to stay in the loop. 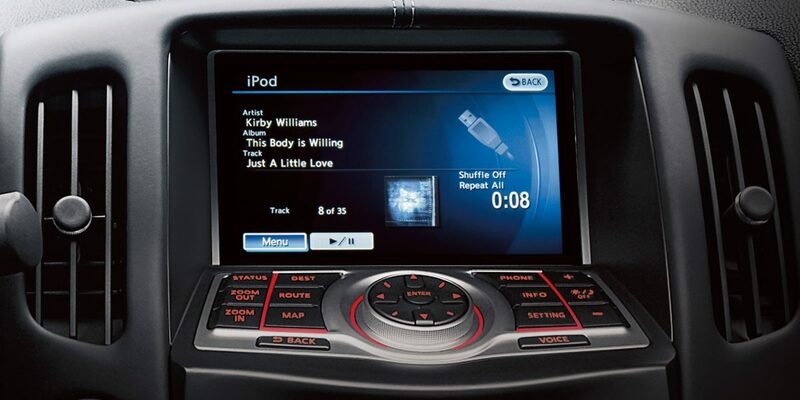 But with SiriusXM Satellite Radio, Bluetooth Hands-free Phone, Bluetooth streaming audio, and more, your Z will hook you up. 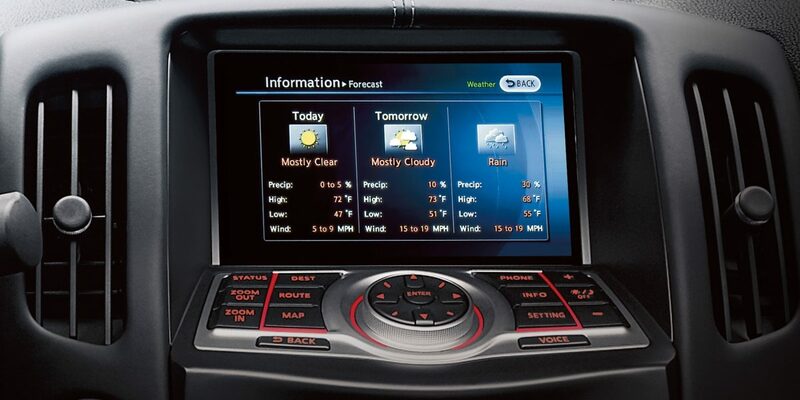 Nissan Hard Drive Navigation System. Advanced NavTraffic displays colour-coded, real-time traffic to help you steer clear of gridlock. 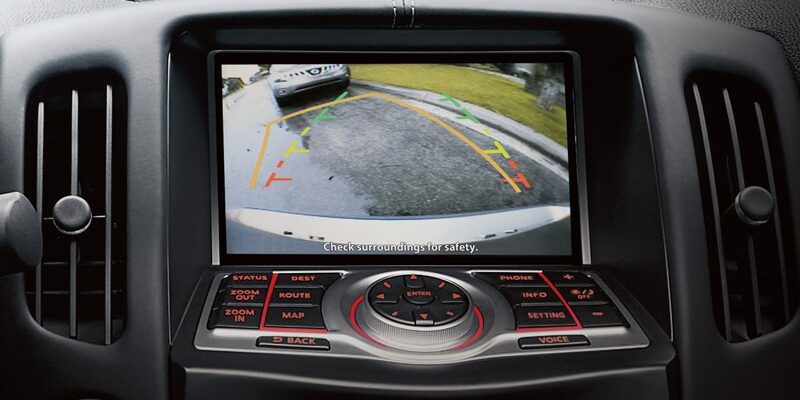 Grab that space with the available RearView Monitor. 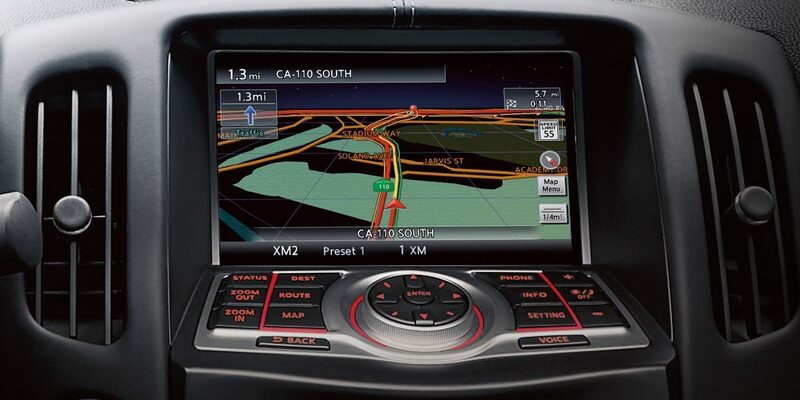 The 7" VGA screen gives you a clear view, while predictive guide lines help you place your Z exactly where you want. advises you of severe weather and potentially slippery roads. and control it through the audio system or touch-screen monitor. You’ll even get song readouts on the digital display. 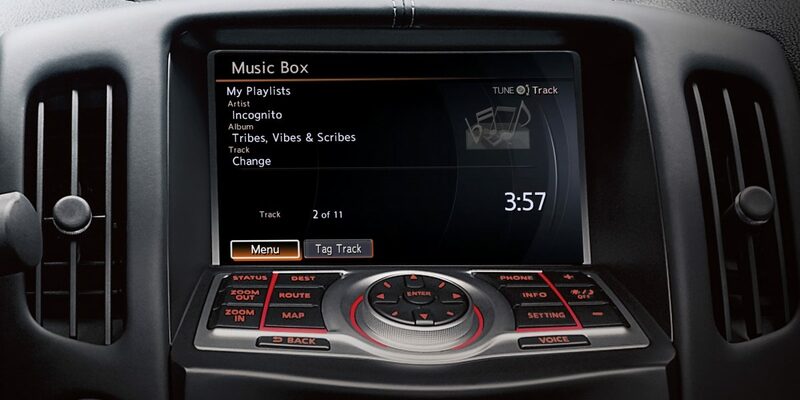 Create playlists from your own music collection without having to bring along all of your CDs on every drive. Music Box allows you to record tracks from your music collection and stores them on the internal 9.3 gigabyte storage. your compatible cell phone even if it’s buried in a bag or the cargo area. 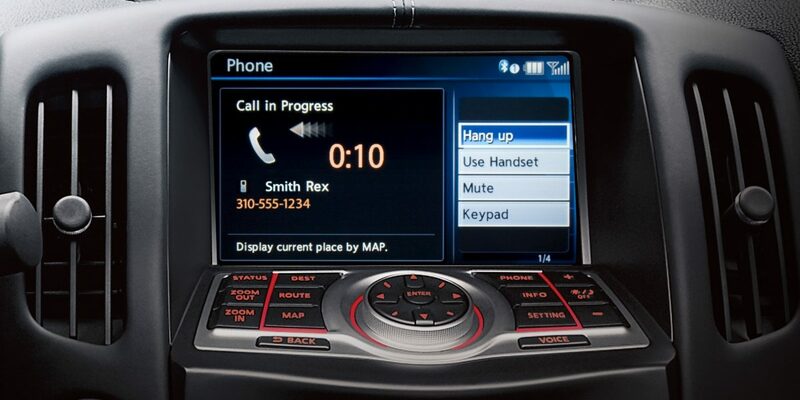 Just press a button on the steering wheel to pick up calls or dial friends. Guaranteed to amplify your experience. 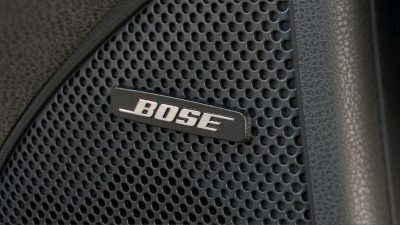 The Z's made-to-measure Bose audio system features 8 top-of-the-range speakers. Adrenaline on tap. 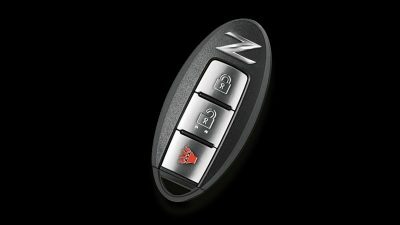 Nissan Intelligent Key lets you start your Z with the push of the button. Tap it again, and the engine turns off. With your Nissan Intelligent Key in your pocket or bag, you can unlock the door or hatchback just by tapping a button on the vehicle. 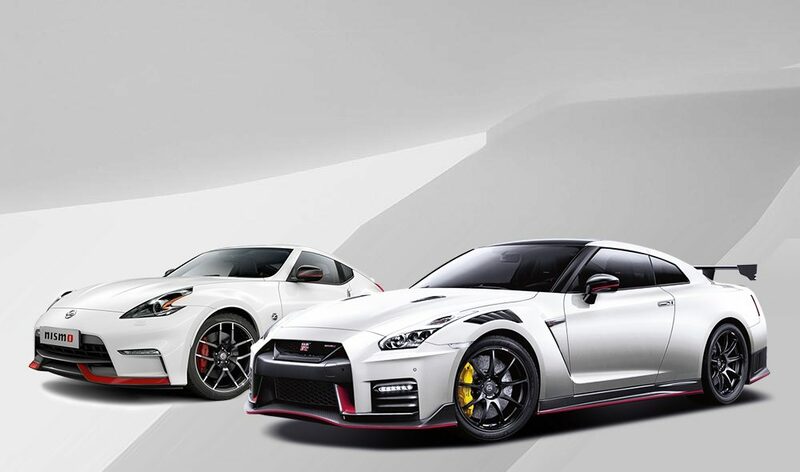 Working through the available Bose Premium Audio System speakers, Active Sound Enhancement brings the power of the 370Z Coupe – those growling engine sounds – directly into the cabin. 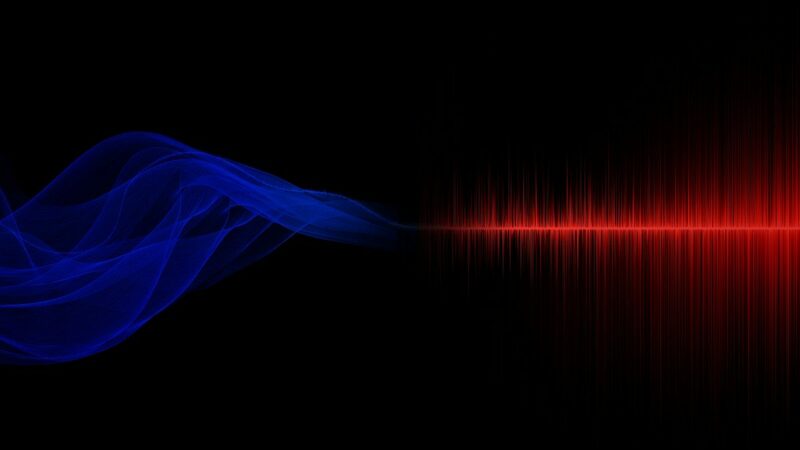 Meanwhile, using strategically placed microphones in the cabin, Active Noise Cancellation can identify and reduce unwanted low-frequency sounds. 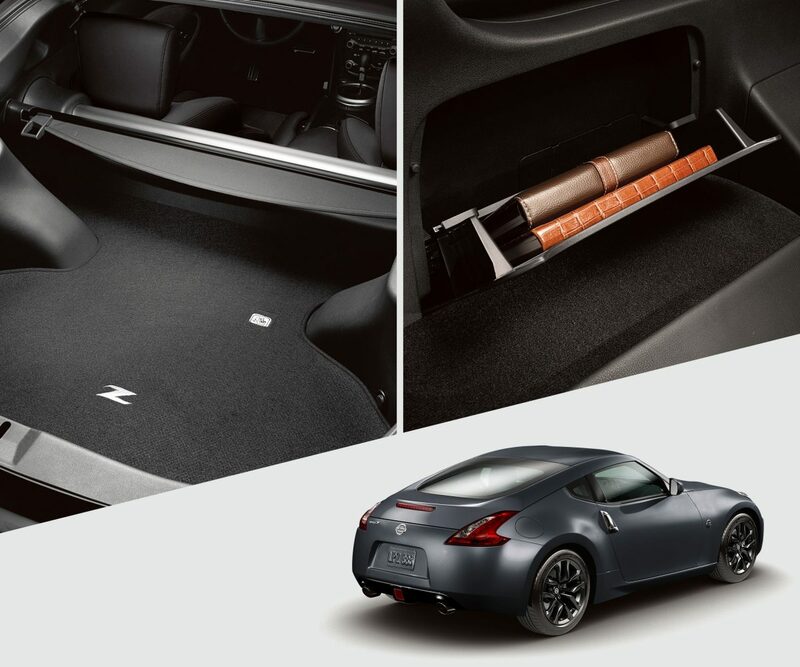 The 370Z provides plenty of space for golf clubs, snowboarding gear or overnight bags for weekend getaways. A wide-opening hatch gives easy access. To protect your valuables, there's an available retractable cargo cover, and a clever hidden parcel box behind the passenger seat. 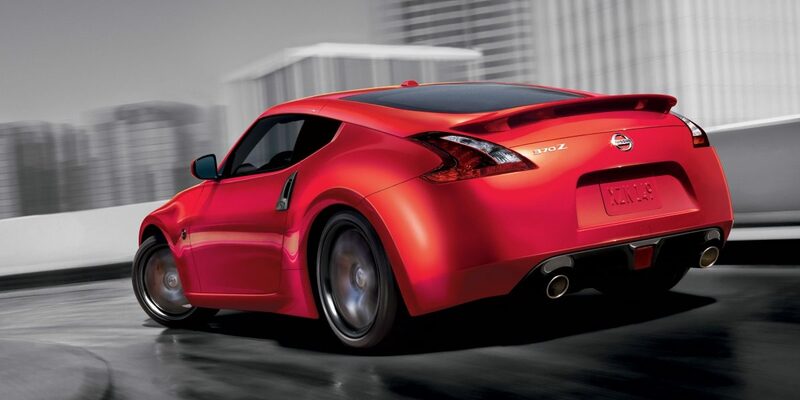 The Nissan 370Z comes equipped with a suite of standard safety features designed to inspire confidence behind the wheel. 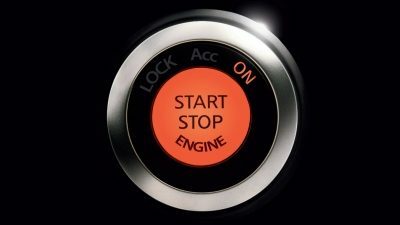 The Anti-lock Braking System (ABS) pumps the brakes faster than you possibly could, helping to maintain steering control by preventing wheel lockup. 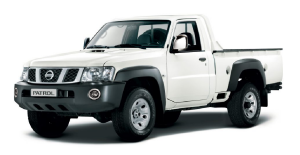 If you have cargo in the boot, Electronic Brake force Distribution (EBD) will detect the added weight and send extra force to the rear brakes, while Brake Assist applies maximum braking power to help you stop quicker. 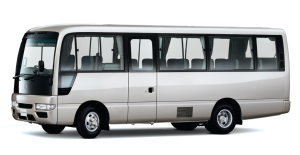 And if oversteer or understeer is detected, Vehicle Dynamic Control (VDC) can reduce engine power and apply brake pressure to specific wheels to help maintain your desired path. Pretensioners that help tighten the belt when the front airbags deploy are worth their weight in safety. And if your body puts too much force on the belt, load limiters give just a bit. 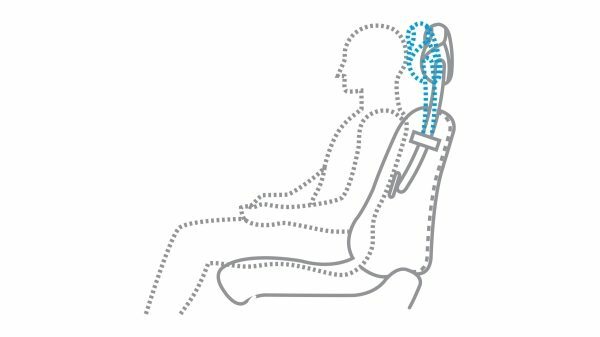 Front-seat Active Head Restraints help reduce the chances of whiplash injuries to front-seat occupants by moving up and forward during certain rear-end collisions. 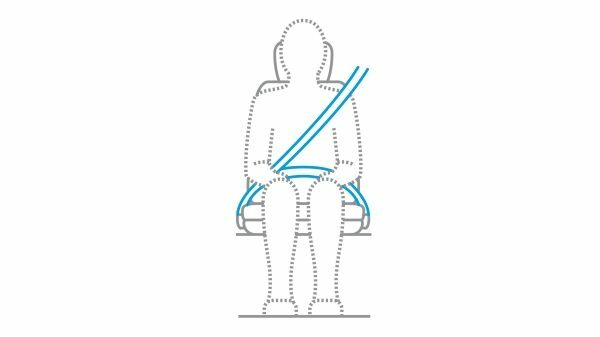 Nissan’s Advanced Airbag System includes dual-stage supplemental front airbags with seat belt sensors and an occupant-classification sensor that adjusts the inflation rate based on crash severity and seat belt usage. 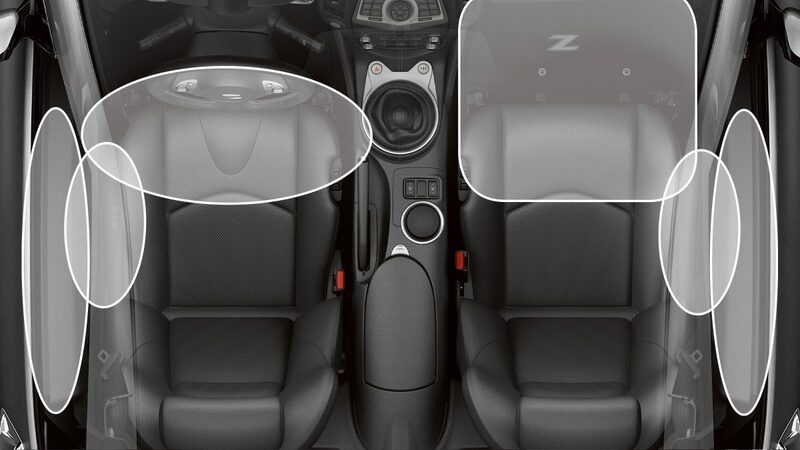 Additionally, two side-impact supplemental airbags are built into the front seats, so they move with you as you adjust your seating position. And roof-mounted curtain side-impact supplemental airbags help provide head protection.